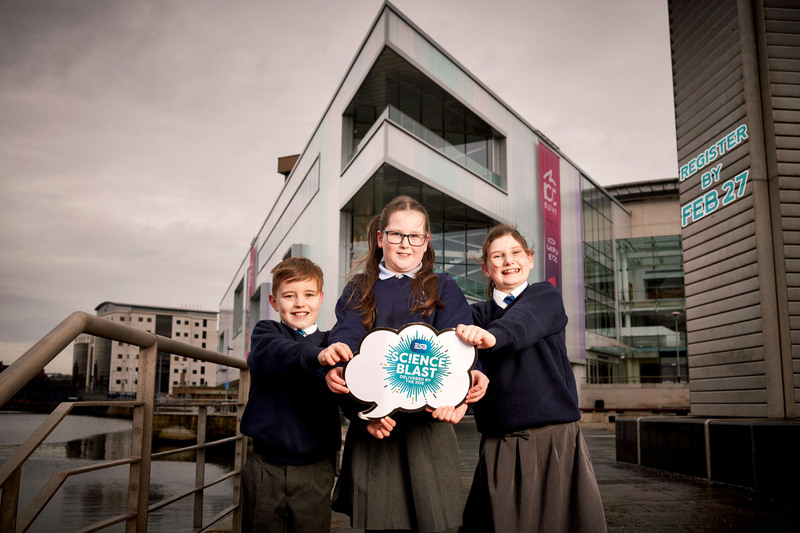 Nurturing 21stcentury skills such as critical thinking, problem-solving and creativity – skills highlighted by the World Economic Forum– ESB Science Blast will make learning STEM skills (Science, Technology, Engineering and Mathematics) fun for both students and teachers, and will feature amazing science entertainment shows, tailor-made for a 7-12-year-old audience. 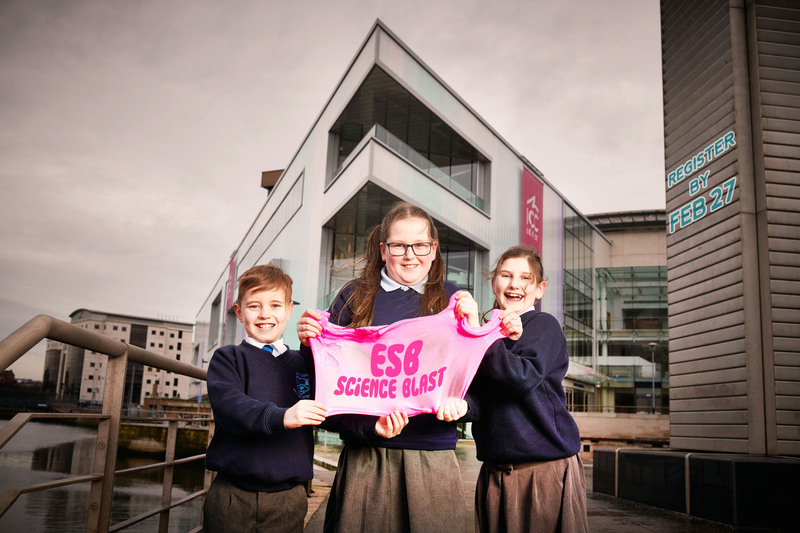 Chief Executive of the RDS, Michael Duffy, said: “Participation in ESB Science Blast introduces young students to the four Cs of STEM education: critical thinking, creativity, collaboration and communication – all vital 21stcentury skills for the next generation. Teachers can use the ESB Science Blast Investigation Framework to help structure class investigations. This Framework aligns with the objectives of the primary curriculum and supports delivery of World Around Usrequirements. MEDIA ENQUIRIES: For further information, please contact Ciara Kinkead or Lawrence Duffy of Duffy Rafferty Communications on 028 9073 0880.